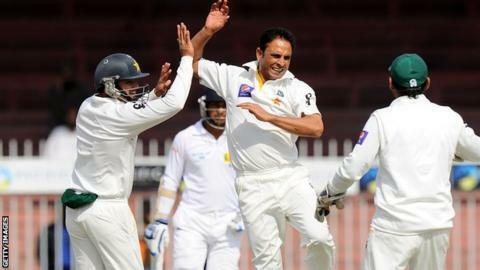 Somerset have released left-arm spinner Abdur Rehman from his contract with immediate effect. The former Pakistan international, 35, joined Somerset as their overseas player to appear in all formats, but has had a disappointing season. "We have thought long and hard before coming to this decision," said director of cricket Matt Maynard. "Abdur's departure allows us to look to the future and give Jack Leach and George Dockrell a chance in the team." Rehman enjoyed a successful time with Somerset in 2012 when he played in four of the late-season County Championship matches. where he claimed 27 wickets at an average 14.19 with a best of 9-65. "It will also provide an option of securing another overseas player for the final few matches of the season if possible," added Maynard.